India’s Reliance Communications Ltd outlined on Tuesday a new plan under which it aims to reduce its debt by about 250 billion rupees ($3.90 billion) through the sale of some of its spectrum, tower and real estate assets. The reduction would allow the company to provide “zero” write-offs to lenders and bondholders, as well as no conversion of debt to equity, Anil Ambani, the businessman backing the company, told a news conference, adding foreign lenders have supported the plans. 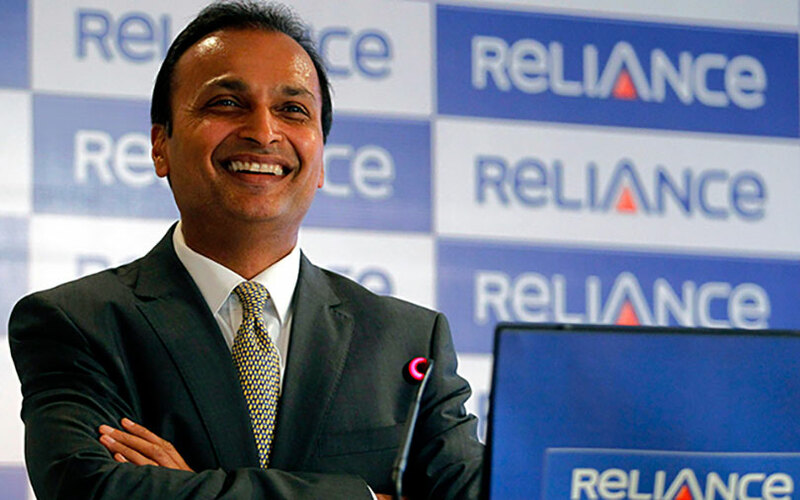 RCom, as the company is widely known, would have debt of below 60 billion rupees after the asset sales, which are expected to close between January and March 2018, Ambani added. The company’s shares rose as much as 38 percent on the news. RCom has struggled under a heavy debt load and has reported a string of losses during a price war in the highly competitive Indian telecoms market, prompting it to announce a partial shutdown of operations. China Development Bank last month initiated insolvency proceedings at India’s National Company Law Tribunal (NCLT), saying a large amount of principal and interest from RCom was overdue.